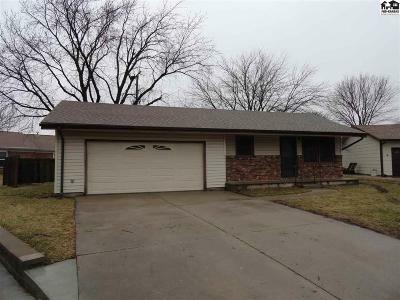 Great 4 bedroom 2 bath home located in McPherson Kansas. This home is located in a cul-de-sac setting in the northeast part of town close to shopping and dining. 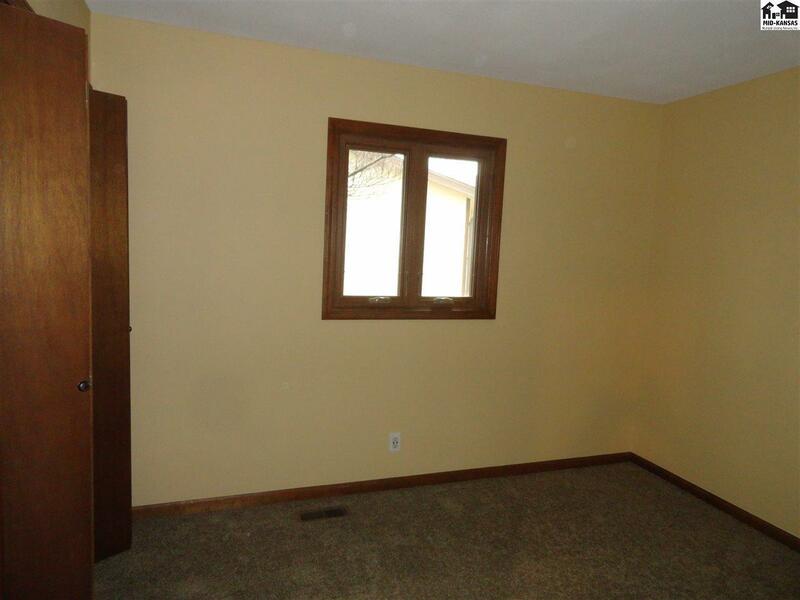 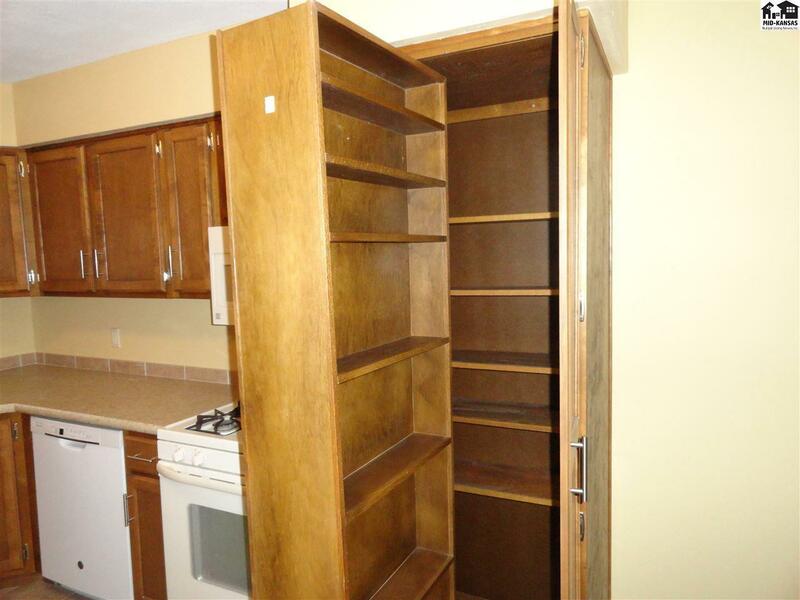 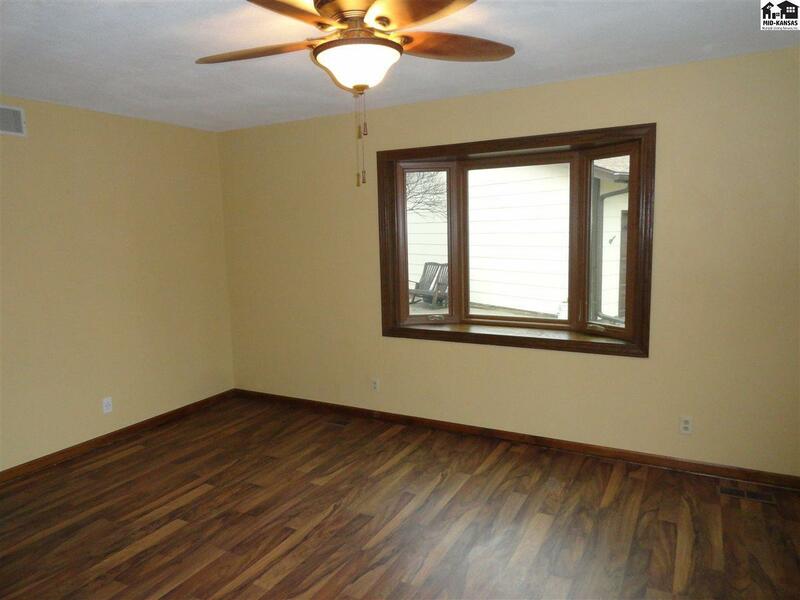 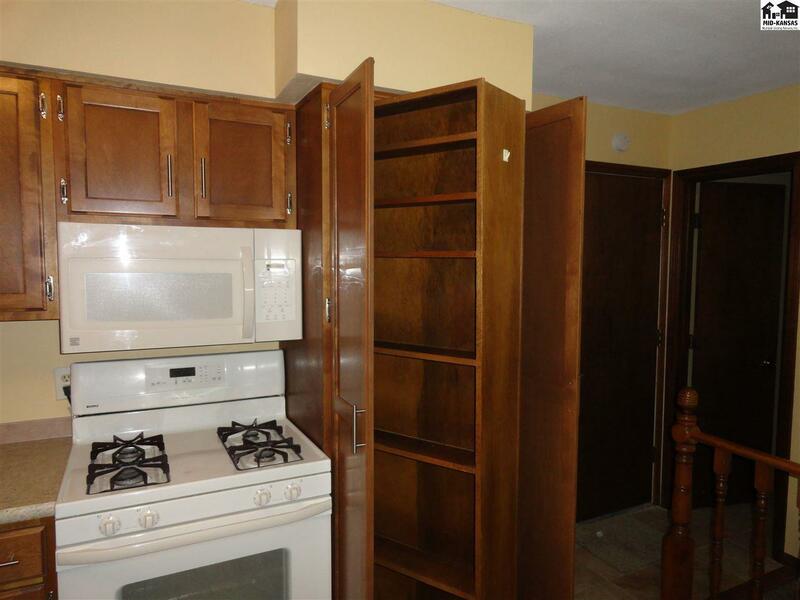 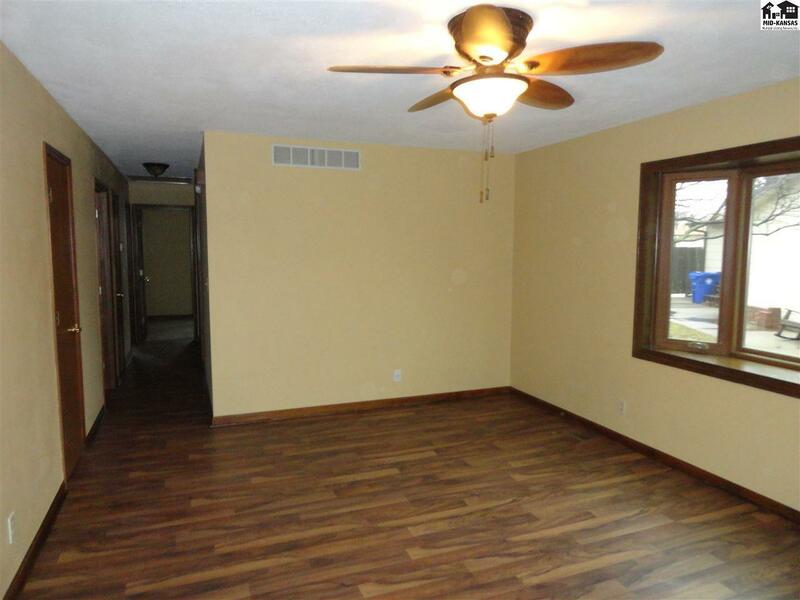 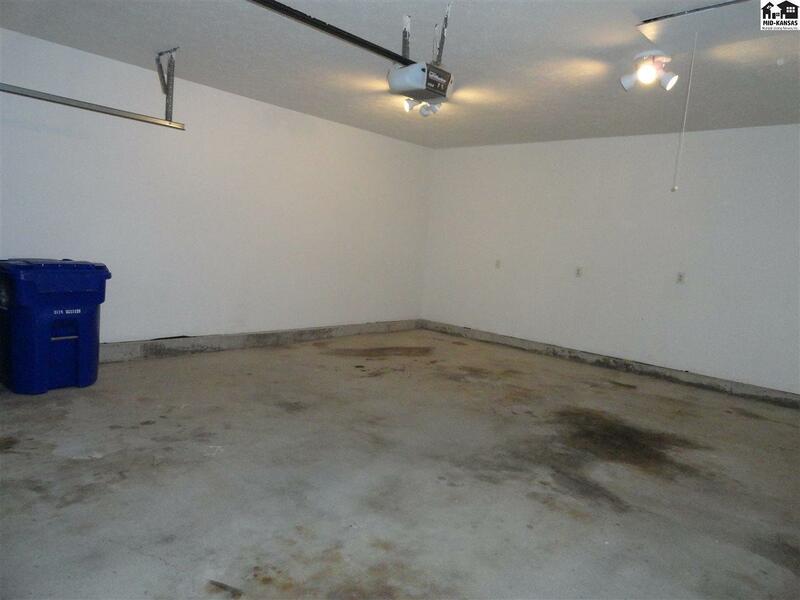 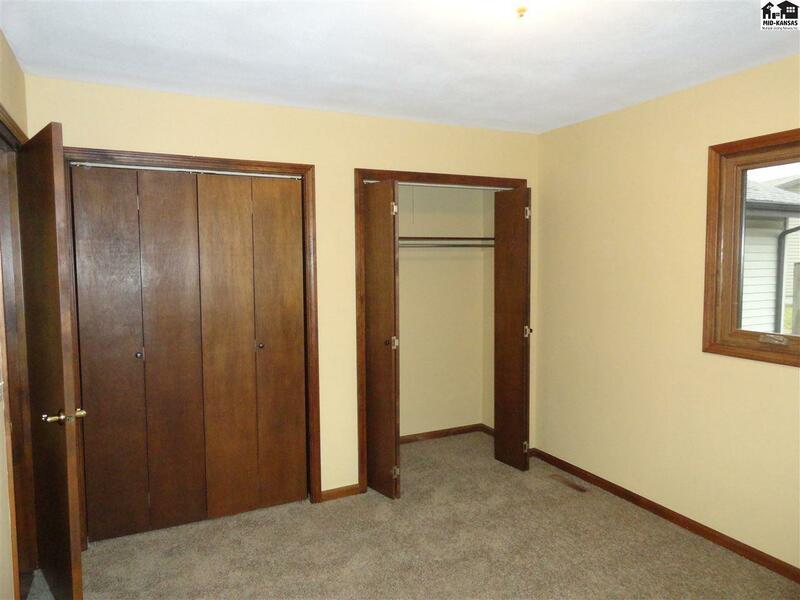 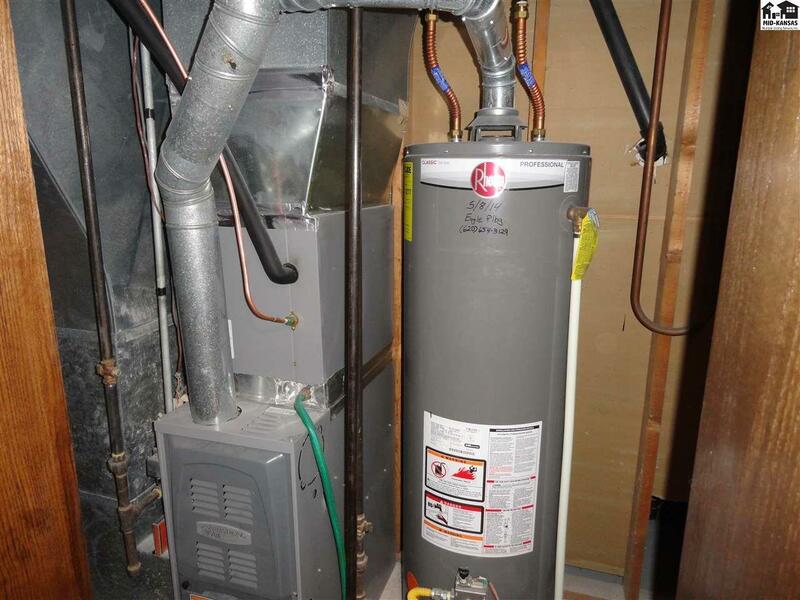 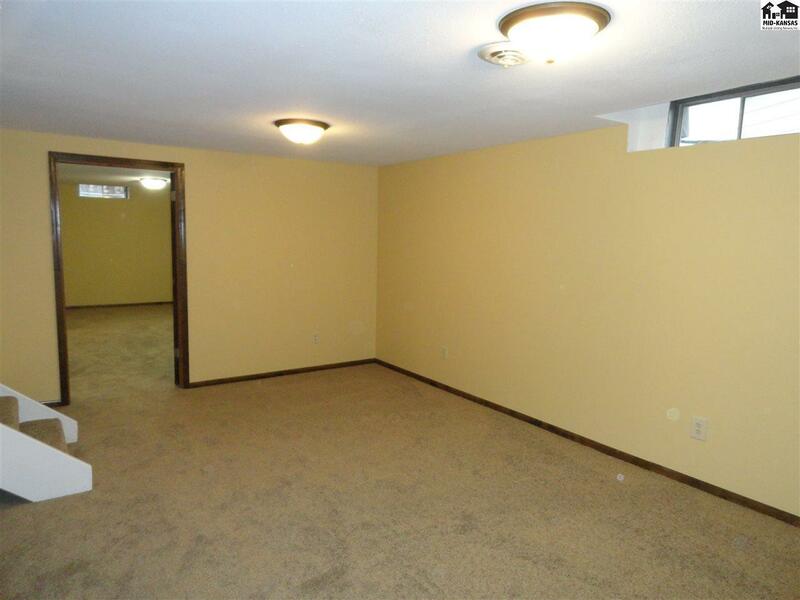 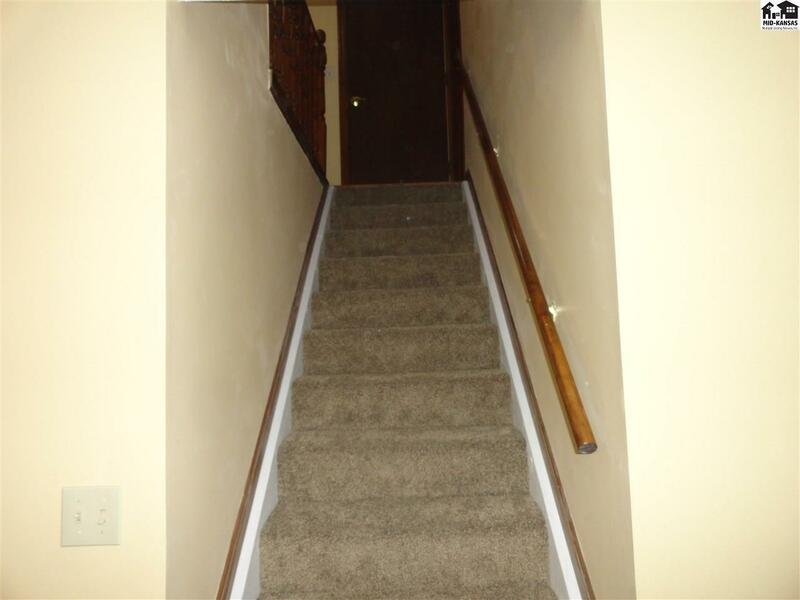 This home has 3 bedrooms on the main floor with one of the bedrooms having 2 closets. 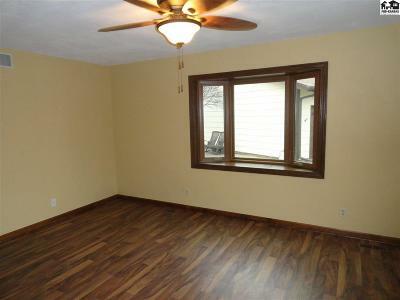 This was used as the master bedroom prior to remodel. 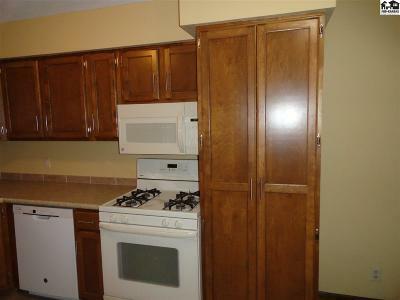 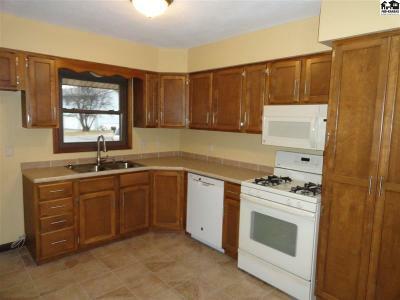 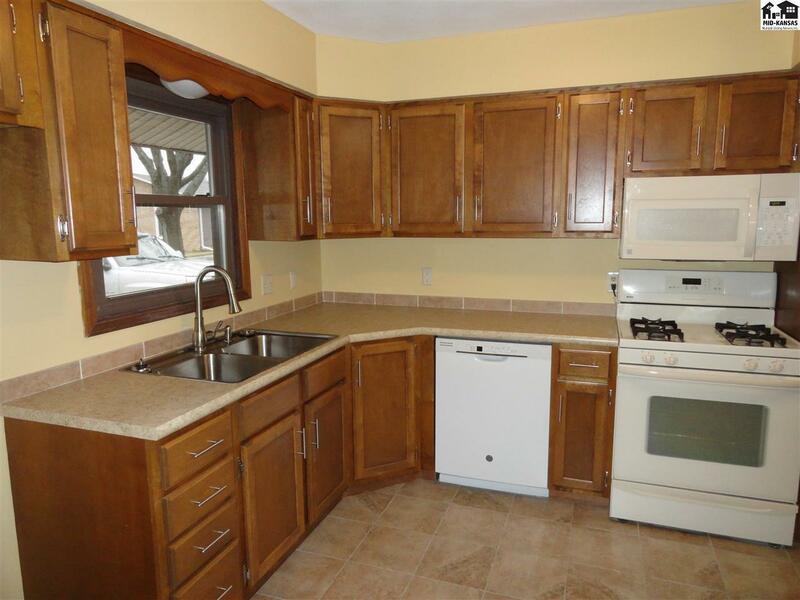 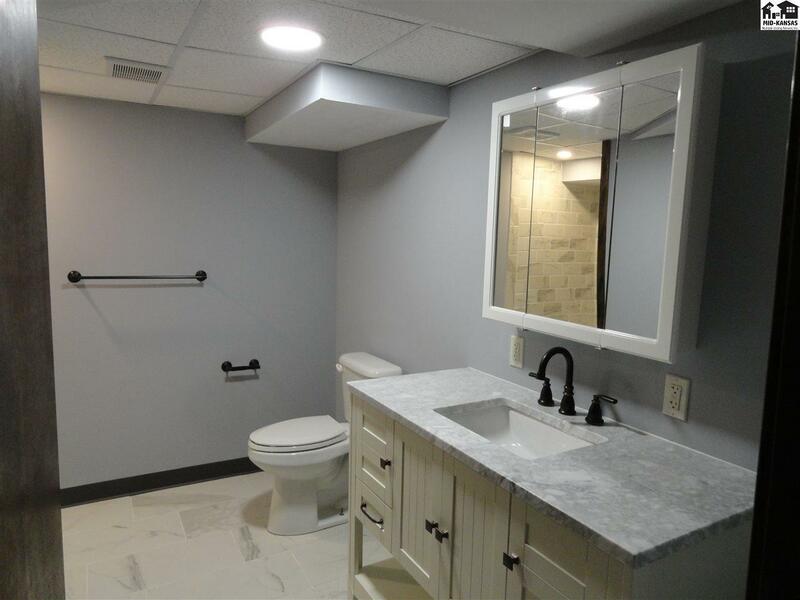 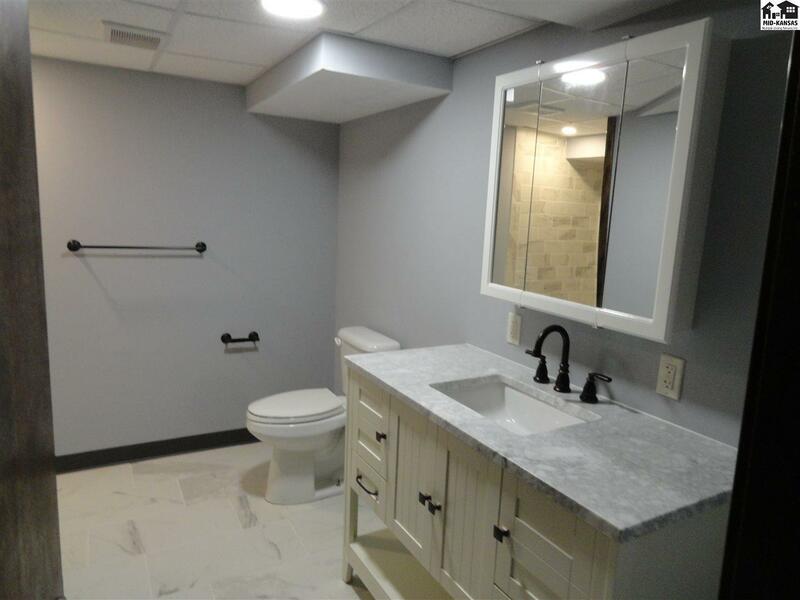 Updated large bathroom, updated kitchen with appliances and new flooring on most of main level. 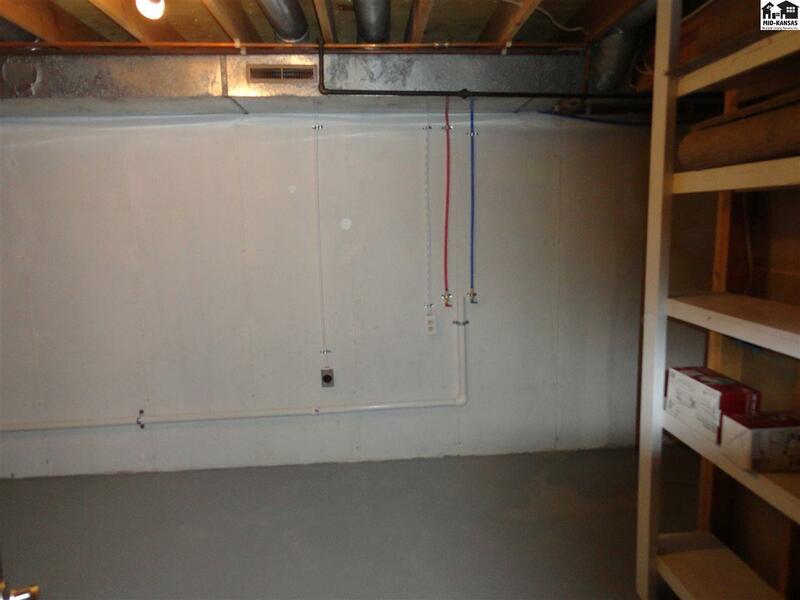 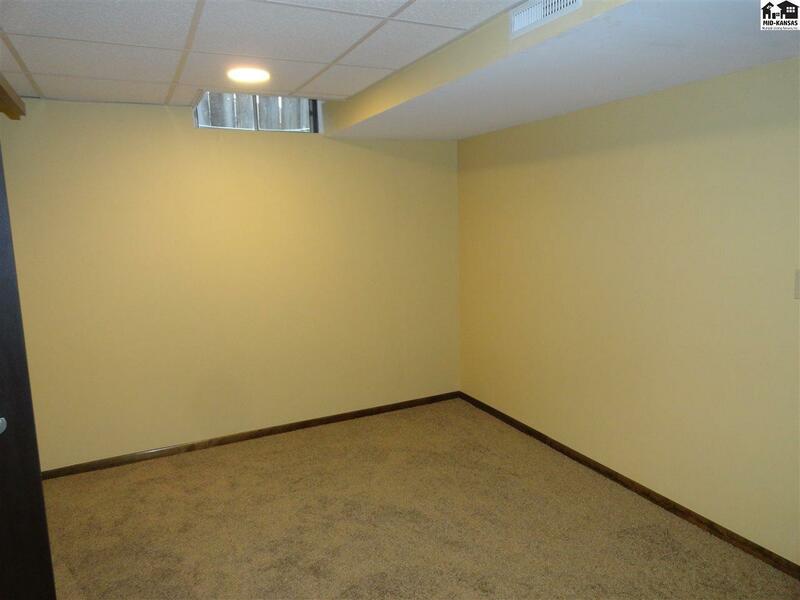 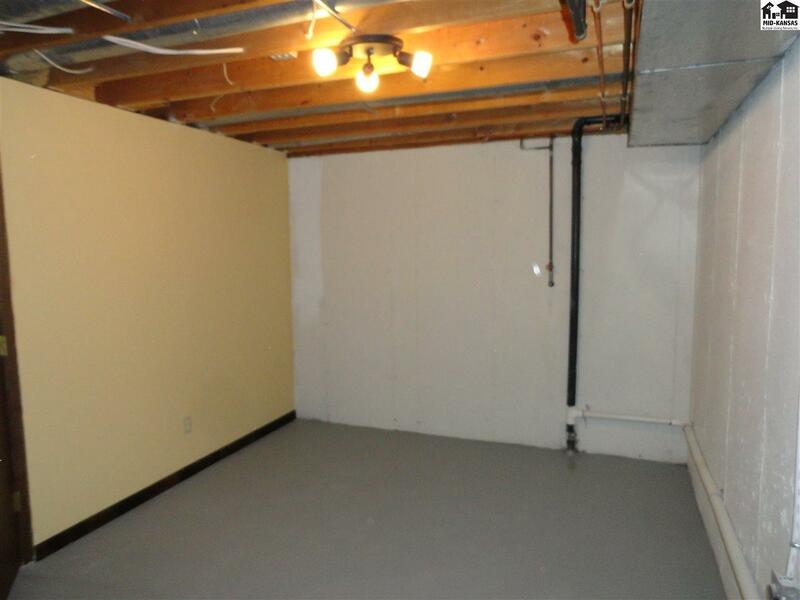 The basement has been finished out with a large master suite. 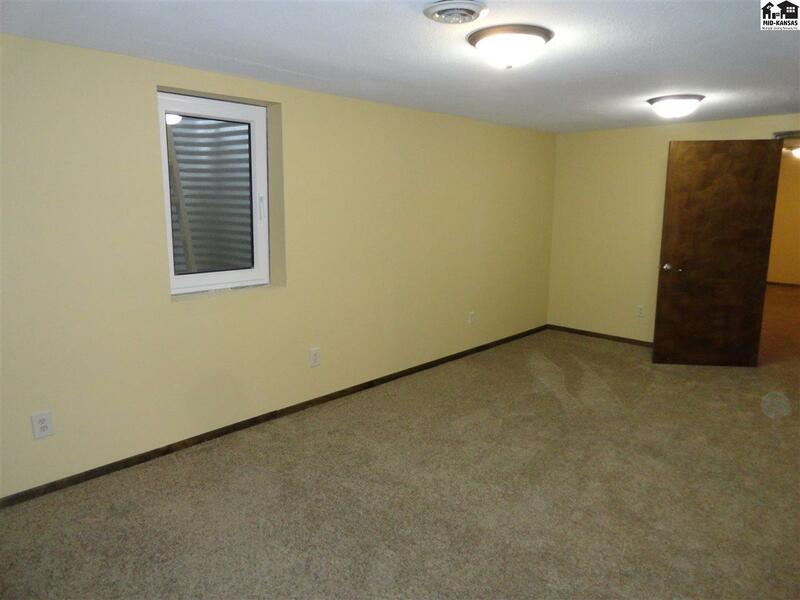 The bedroom is 11.5' X 20' large enough to accommodate King bed with plenty of room for large furniture. 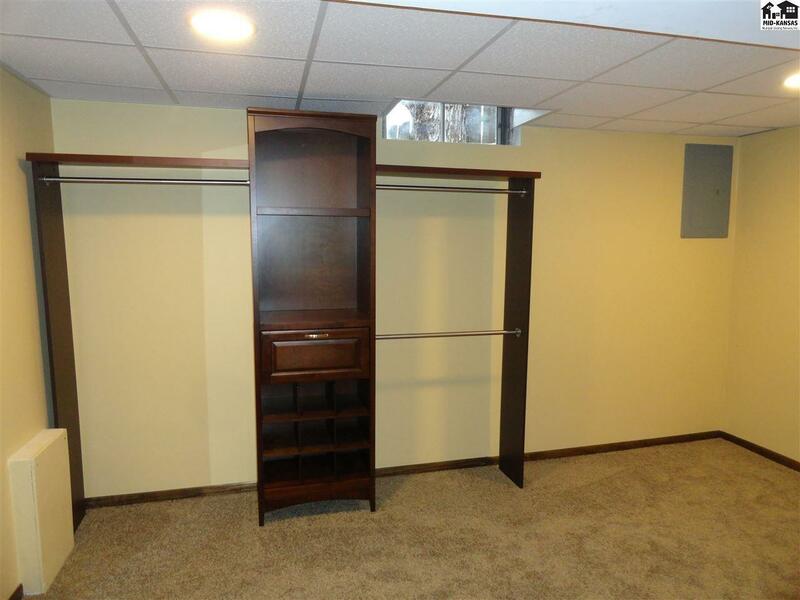 The master closet is 9.5' X 13.5' with organizer. 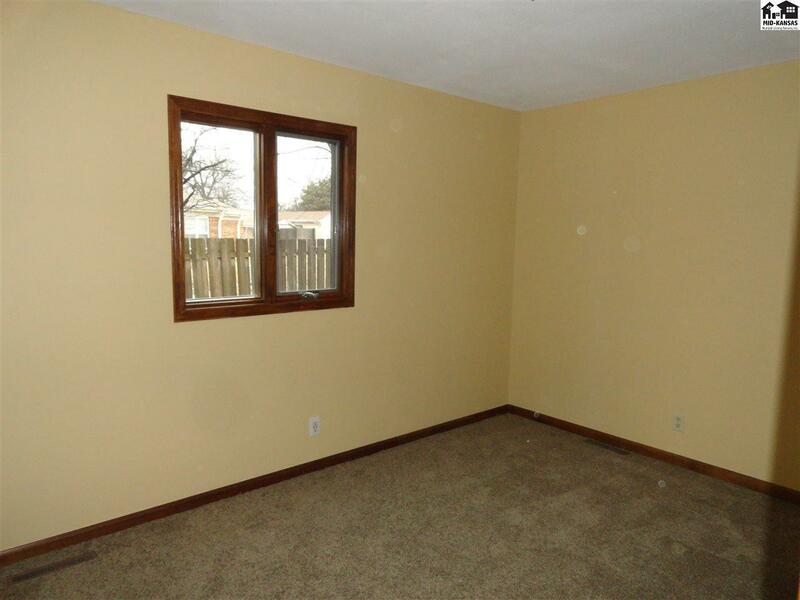 Great nursery room also, plenty of room for baby's bed. 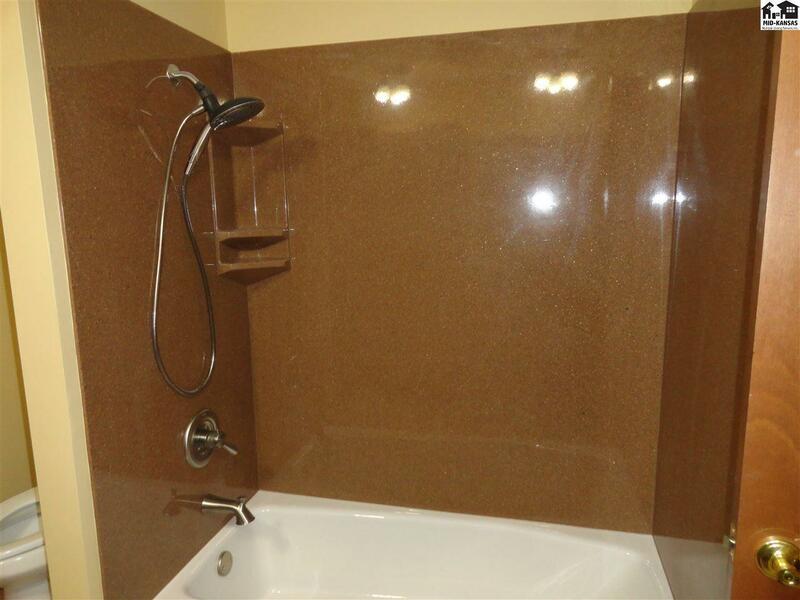 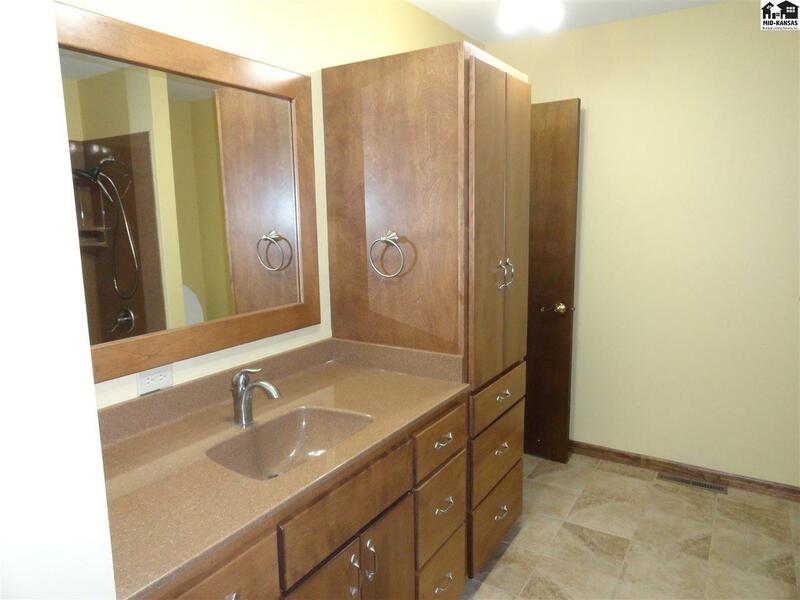 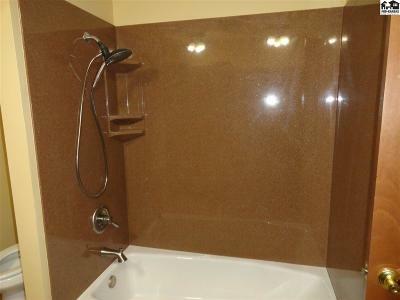 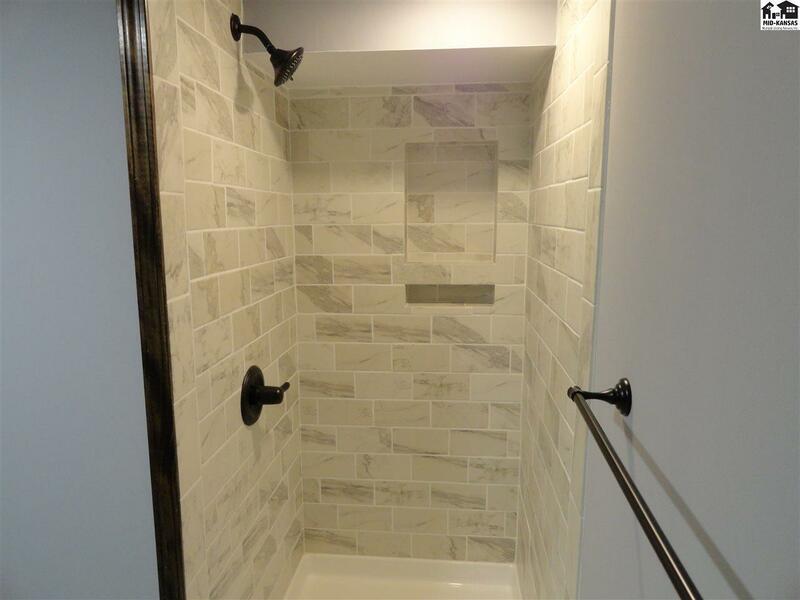 Master bath is very spacious with walk-in shower and granite counter. 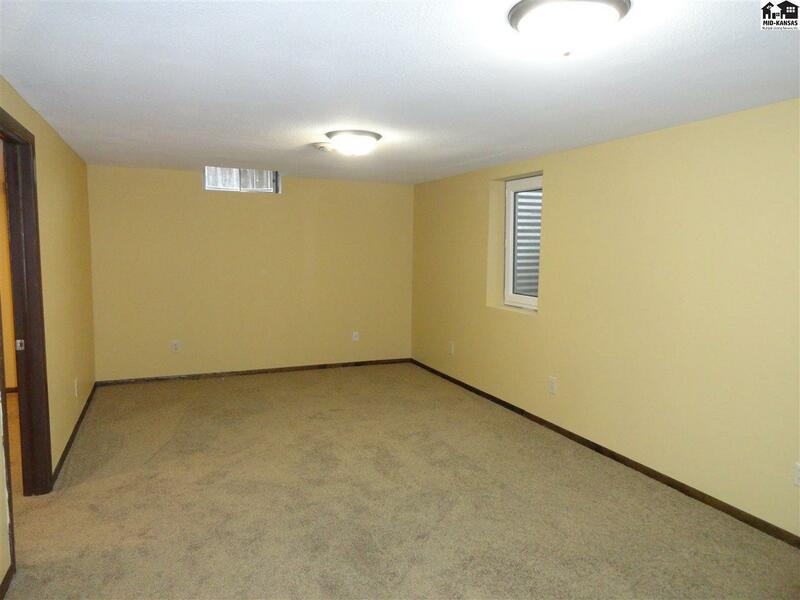 Also located downstairs is a family room (11.5' X 19') and large laundry room with storage. 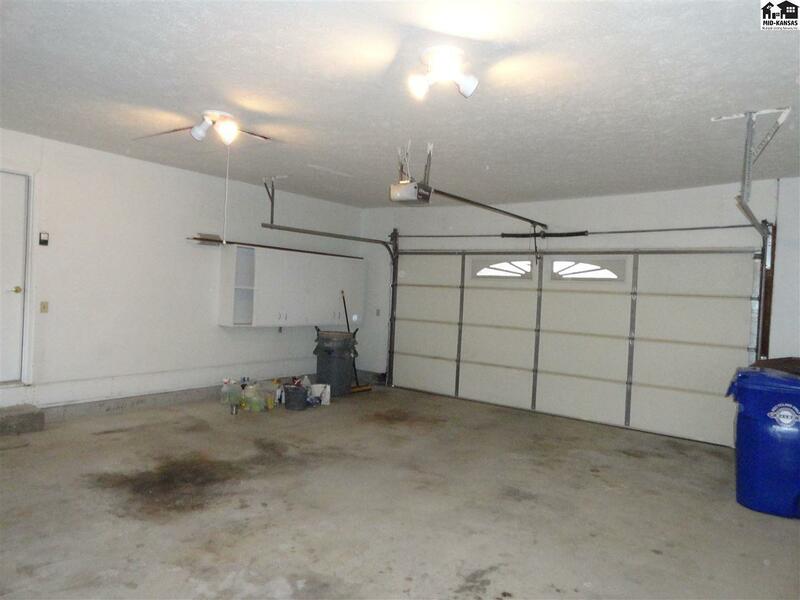 Attached 2 car garage is sheet rocked and painted. 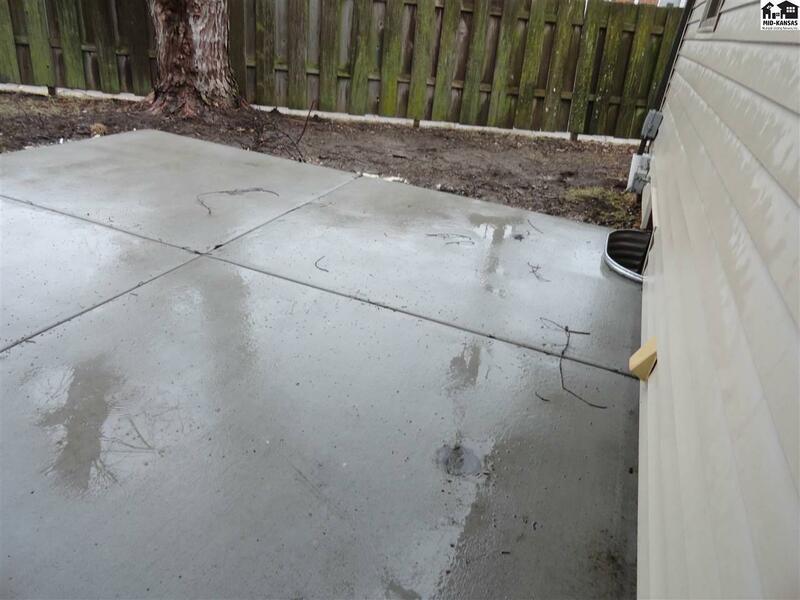 New concrete patio in the backyard just completed also. Call today for a showing.